Are you interested in being part of a dynamic and meaningful organization? Are you passionate about the arts and art education in your community? If so, you may want to apply to be a Board Member at the Evergreen Cultural Centre! What is the Evergreen Cultural Centre Board? 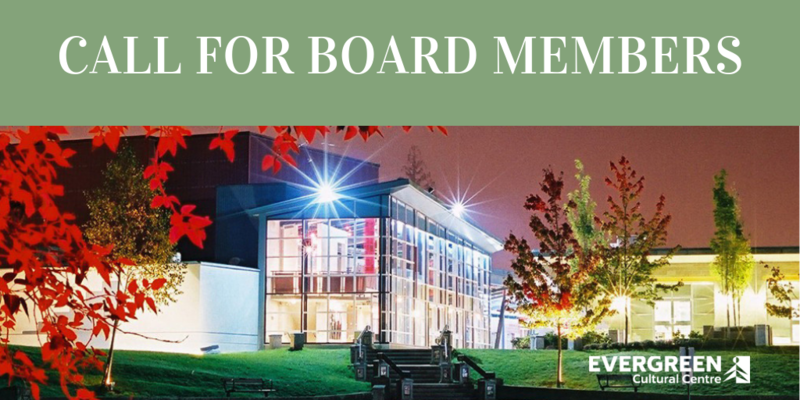 The Evergreen Cultural Centre Board’s mandate is to oversee the role that the Cultural Centre plays in providing performing and visual artistic offerings to Coquitlam and the northeast section of the Greater Vancouver Regional District. In doing so, we become key components in the vibrant arts scene of our community and in the way in which the arts are viewed by citizens of all ages and backgrounds. The board supports the Centre’s Executive Director, staff and volunteers – people that are among the most enthusiastic and highly motivated you will find anywhere. The Board is extremely proud of their efforts and contributions and this working relationship is one to cherish and continually nurture. 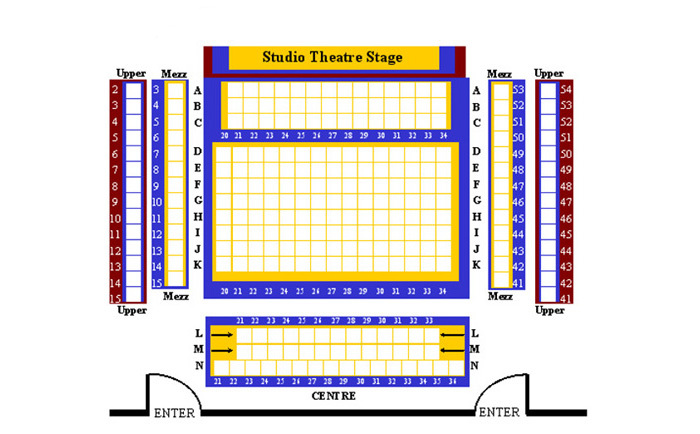 It is a major factor in the success of the Evergreen Cultural Centre.